Academy Award-winner Christian Bale is said to be the front-runner for the Steve Jobs role in Sony’s upcoming biopic about the Apple founder. And if you’re a fan of the Cupertino company, or just a fan of good movies in general, this is exciting news. I’m a huge Bale fan (check out the movie The Fighter if you haven’t seen it), so I’m hoping there’s some truth to the report. The outlet notes that no deal has been made with the actor yet, but with Fincher’s participation likely depending on it, it’s very possible. 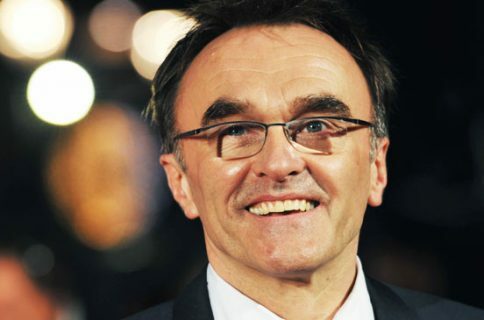 Even before today’s mention, Sony’s high budget feature on Steve Jobs was already shaping up nicely. 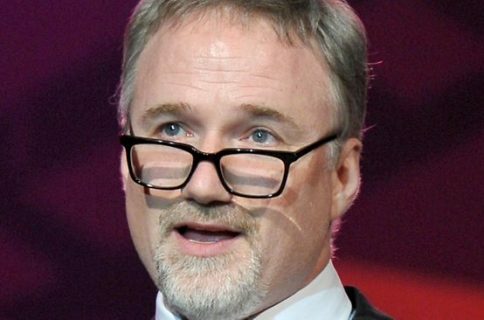 Academy Award-winner Aaron Sorkin has been penning the script, and his ‘Social Network’ partner David Fincher has reportedly signed on to direct the film. 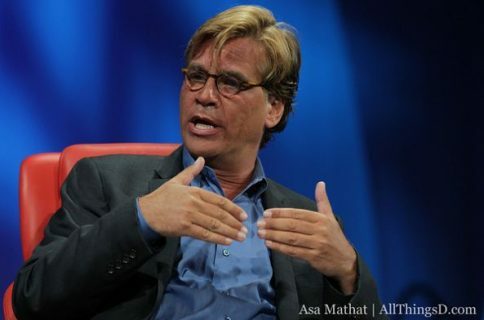 Production is expected to start late this year, or early next, and the movie is said to be based on three lengthy scenes, each set in backstage area before major Apple product announcements. And to be honest, we can’t wait to see how all of this comes together. 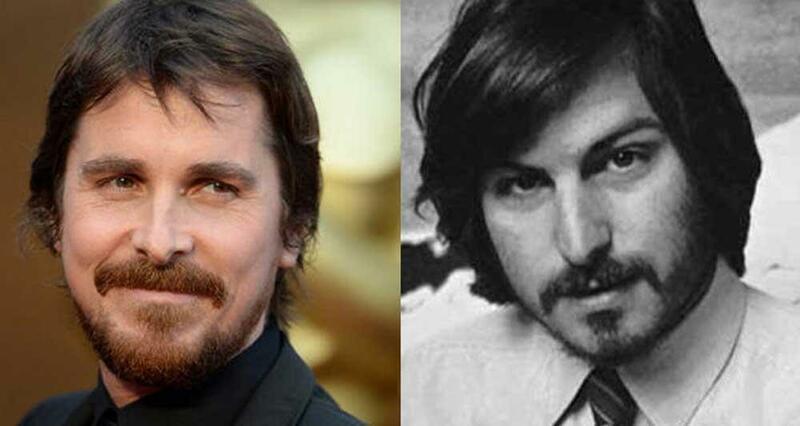 What do you think about Christian Bale as Jobs?